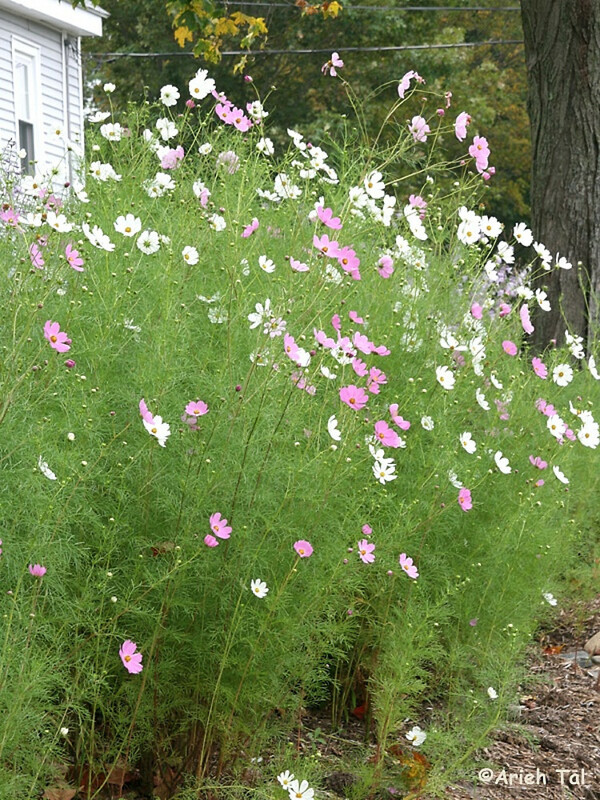 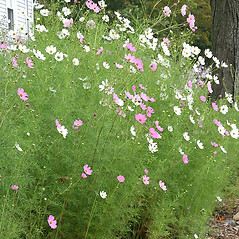 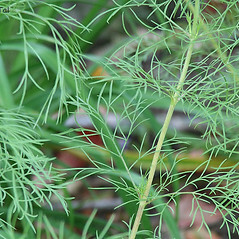 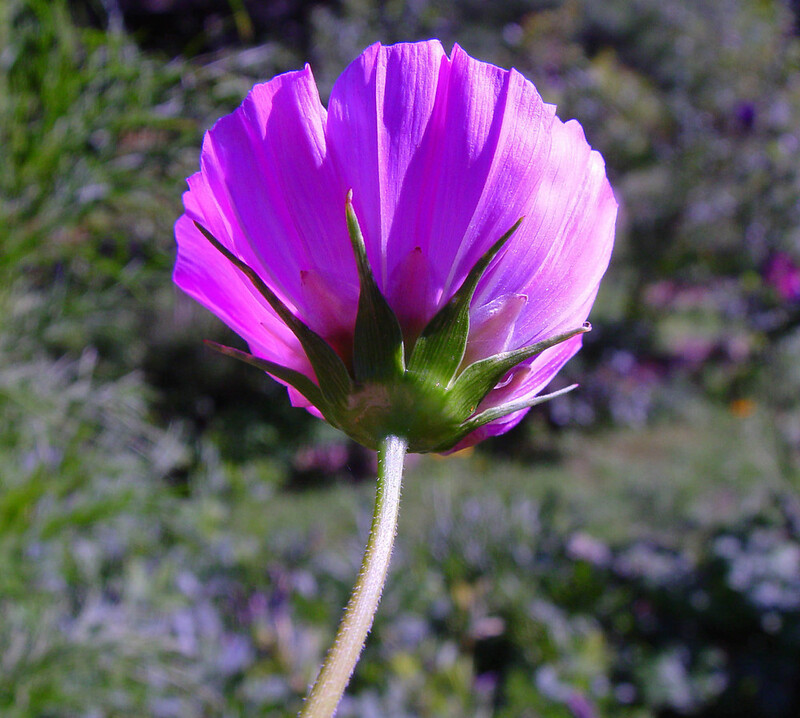 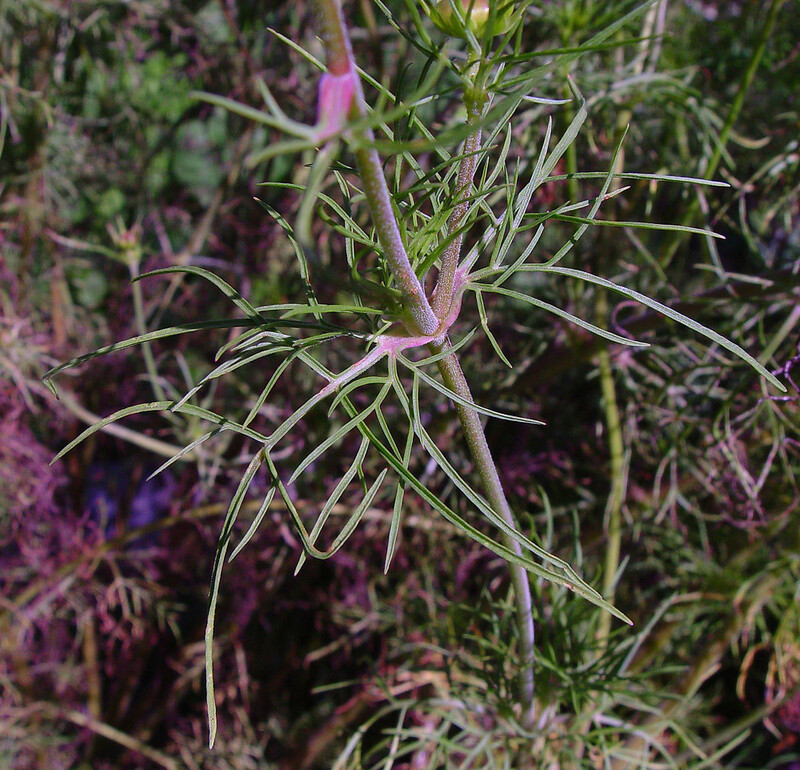 Garden cosmos is native to Mexico and the southwestern United States. 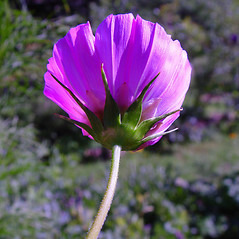 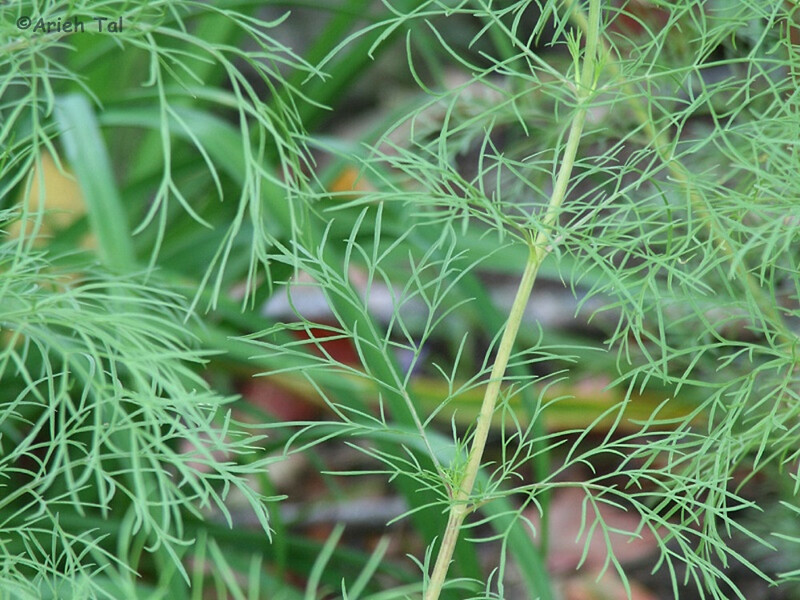 It is an extremely popular garden ornamental, and has escaped cultivation and become naturalized in many other areas. 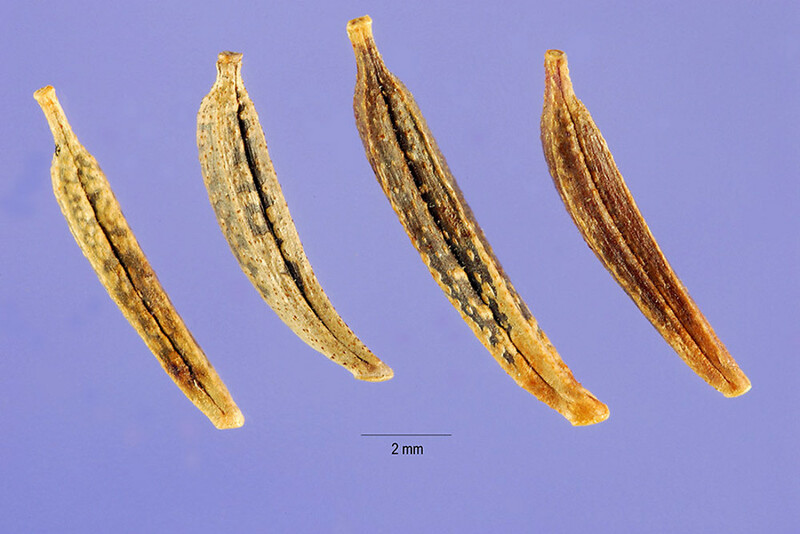 rays 5-15 mm long and margins of ultimate leaf segments spinulose-ciliate (vs. C. bipinnatus, with rays 15–40 mm long and margins of ultimate leaf segments entire). 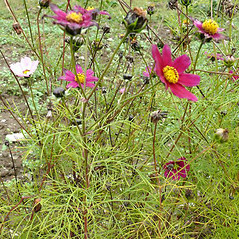 garden cosmos. 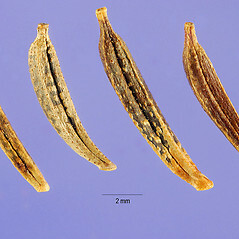 CT, MA, ME, NH, RI. 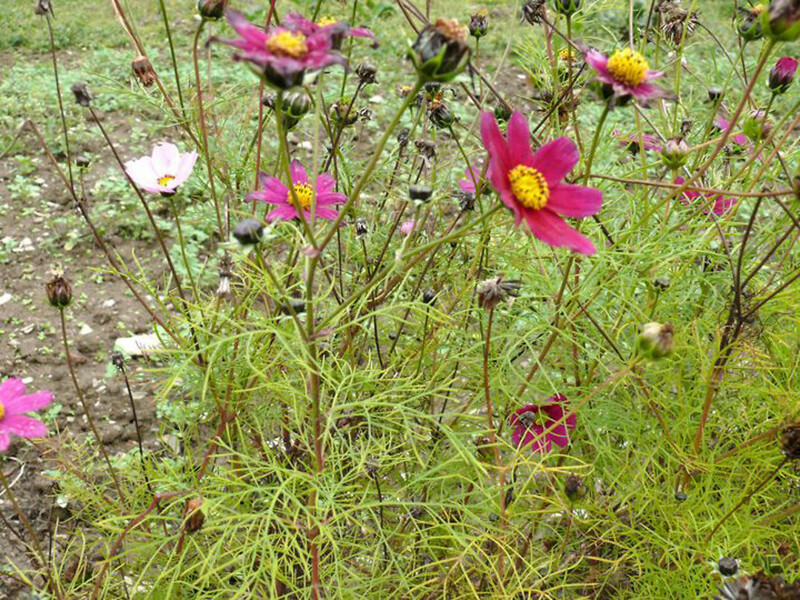 Roadsides, waste areas, gardens.